Hello everyone My name is Mr. Bunchoo you can call me Mr. Au Phuket Taxi I born in phuket & local Driver in phuket. 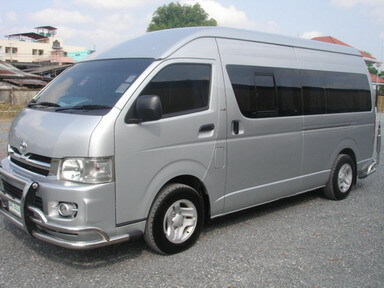 If you want Taxi service from airport to hotel & Sightseeing or tour in phuket Fair price . I hope to service you family style. Kata – Karon : 800 THB. Patong / Kalim / Laguna Area : 800 THB. Merlin Beach / Baan Nernsai / Baan Yindee : 900 THB. Add your travel and tour websites – Free!